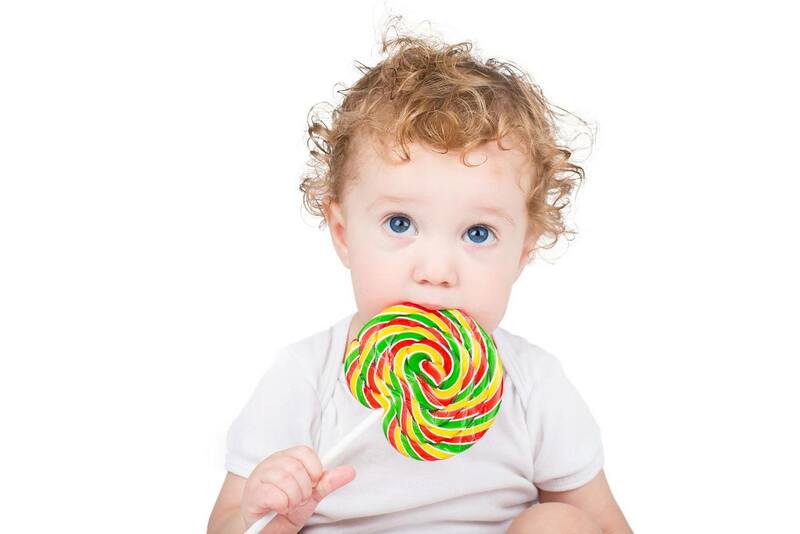 The recent case of an American toddler diagnosed with type 2 diabetes highlights the severity of the problems our modern processed food diet causes. According to Reuters,1 the three-year old girl, who weighed in at 77 pounds, is one of the youngest persons ever diagnosed with this obesity-related disease. In the past, type 2 diabetes was referred to as “adult onset” diabetes, and most patients were in the senior category. But as our diets and lifestyles have changed, so has the disease. And, while lack of exercise is certainly a factor, one would be hard-pressed to accuse a two-year old of being too sedentary. Clearly, diet plays a more important role in individuals this young. So what’s wrong with children’s diets these days?